As major fast food chains and quick-service restaurants (QSRs) move to incorporate healthier alternatives, KFC is making a huge play in the veggie meat game. The chicken chain is officially working on the first vegetarian fried chicken to ever hit a big-name QSR. The faux meat's first destination will be the United Kingdom, where smaller places like Temple of Seitan are famous for their own versions of plant-based fried chicken. Over the next 7 years, KFC UK hopes to cut their calories per serving by 20%. They will also introduce multiple meals that are under 600 calories by 2020. One of the ways they're looking to do that is with this veggie alternative, which will utilize the same secret blend of 11 spices that all of Colonel Sanders's chicken is seasoned with. KFC hopes that their meat-free creation "[offers] the great taste of KFC to new and existing customers who are changing their dining habits." Photo courtesy of KFC UK. The vegetarian fried chicken is meant to be a healthier substitute to their standard fare. There are not many details on what will go into it however. 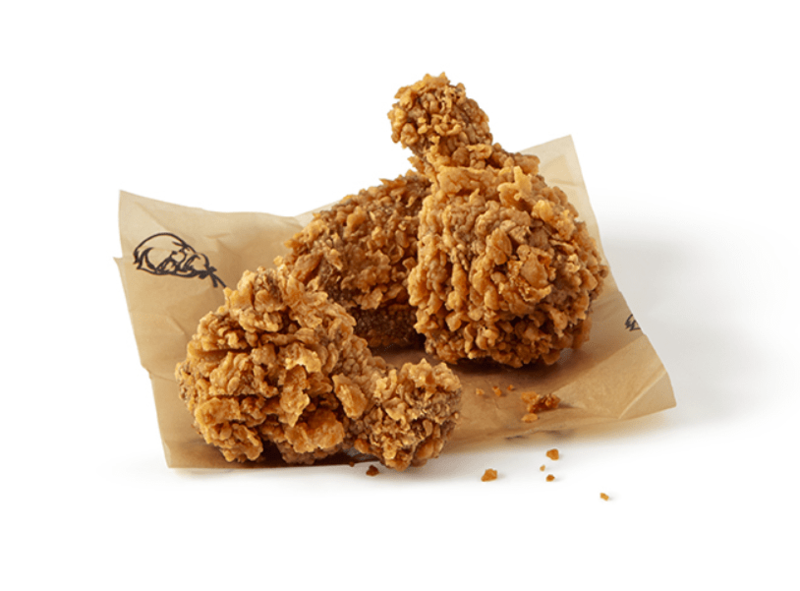 In a statement, KFC told Foodbeast that "development of the recipe is still in its very early stages, and so the options we’re exploring in our kitchen are still top secret." "Once we’ve perfected the recipe we aim to test with customers this year, and if all goes well, we hope to launch a new vegetarian option in 2019," the chain added. That test and launch will be UK-specific, but it's always possible that the meat-free chicken could be sold elsewhere if successful. 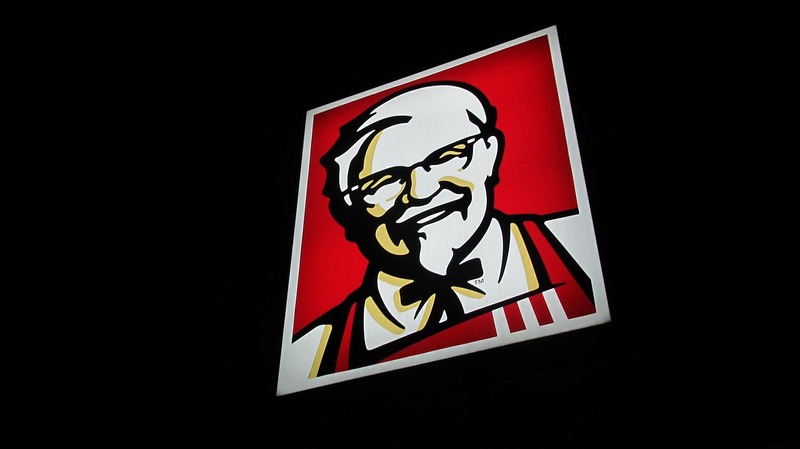 KFC's USA team, however, said that “We have no plans related to the UK’s test at this time" in a statement to Foodbeast. Still, the presence of a meat-free fried chicken at KFC should excited those in the plant-based community. It also gives the Colonel's chain a signature item, much like the McVegan or White Castle's Impossible Slider, to compete in the fast food meat alternatives space.